This is the first in a series of occasional articles on bad preaching and how to avoid it. 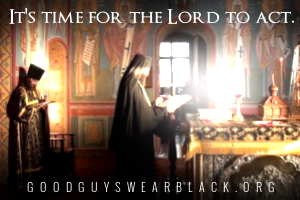 If you’re a Christian you have likely sat through at least dozens of homilies and sermons, whether they be about forgiveness, love, repentance, or fire-and-brimstone style. Chances are you’ve heard one of each: some were good, some were bad, and some were just plain boring. Below we’re going to talk about some common mistakes in preaching and sermon giving. These same mistakes are also commonly made in other kinds of public speaking. 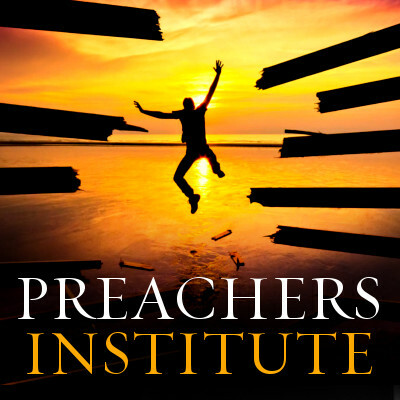 Let’s start with the biggest problem when it comes to public speaking and sermon preaching. Your tone is essential to delivering your message; it keeps the crowd alert and interested in what you’re going to say. A man could talk about the most exciting project the world has ever seen, but if his voice is dry and monotone he’ll lose the attention of the crowd. Keep the topic lively by changing your inflection and emphasizing important subjects vocally. One simple tactic is to soften your voice, make it delicate and gentle, and then crescendo gradually emphatically to drive home your point. It’s a rhetorical technique that works. Sure, it’s dramatic, but have you actually tried it, deliberately? Not only will this keep the crowd awake, but the soft start will draw the crowd in to hear and understand your words. It makes them pay attention. One of the most awkward things I’ve ever seen in a sermon is when the speaker’s voice is loud, boisterous and enthusiastic but their body is still as stone. It doesn’t match, it doesn’t work, and it just looks weird. Hand motions, gestures, walking to and fro need not be frantic, and are all things that help keep your audience’s attention on you and what you’re talking about. If they’re watching you, they’re not watching the floors, the stained-glass-windows or their old High School buddy’s latest coffee and bagel on Instagram. Keeping moving can also help to keep your mind on track, it can give you the energy you need to proclaim the Word and propel your voice for all to hear. A) people roll their eyes, face-palm, and seek another Church that actually teaches the Gospel. B) People are driven AWAY from the Faith because they assume what they see is all Christianity is about – hatred, fearmongering, and disdain. This kind of sermon often forgets to talk about the love of God. Yes, it is a very good thing to remind people what sin is, and yes, we absolutely must teach repentance. Fear, however, is not a method that has ever been more than temporarily successful in any situation. What we have above are three things we’ve all probably seen in sermons. They’re common mistakes due to anxiety, nerve-wracking self-doubt or plain ignorance. We’ve all been there – but we must not stay there! Now we’re going to switch gears and talk about something that will save any sermon’s content, because, let’s face it, even when you avoid the above you can still deliver a poor sermon. It can be discombobulated, confusing, and even pointless. The cornerstone of all Christianity is this one event that started the entire movement. Christ’s crucifixion, death and Resurrection are the only reason our Faith even exists. Without it, Jesus Christ could’ve been construed as a Saint or another Prophet who did great things through the Blessings of God. It is His Resurrection from the dead and the destruction of the gates of Hell that placed the immovable stone upon which the Church has been built. Everything ties back to the Resurrection, and reminding the people of its wondrous purpose will never fail you. When it doubt, talk about the Resurrection and tie it to the lesson you wish to deliver to your flock. Preaching at a funeral? Talk about the Resurrection. Preaching at a wedding? Talk about the Resurrection. Preaching at a baptism? Talk about the Resurrection. Are you preaching at all? TALK ABOUT THE RESURRECTION! 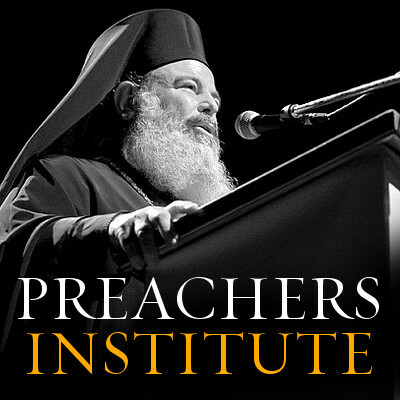 B. Thomas Peck is an author, son of a preacher, and participant in the Academy of Preachers Festival of Young Preachers (2011). You can find his blog at bthomaspeck.com. 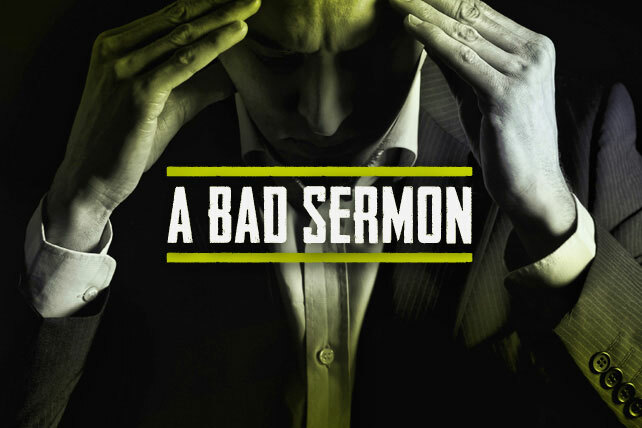 Share the post "Bad Sermons 101"